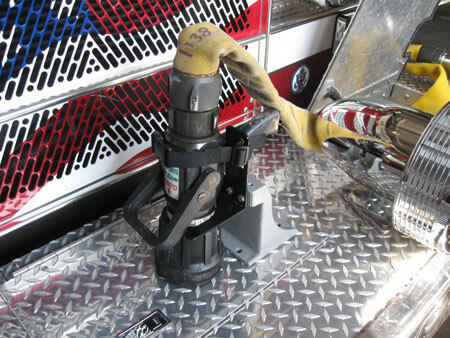 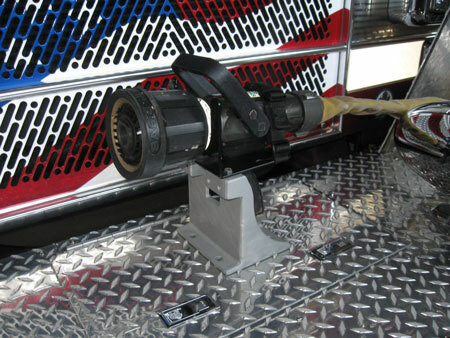 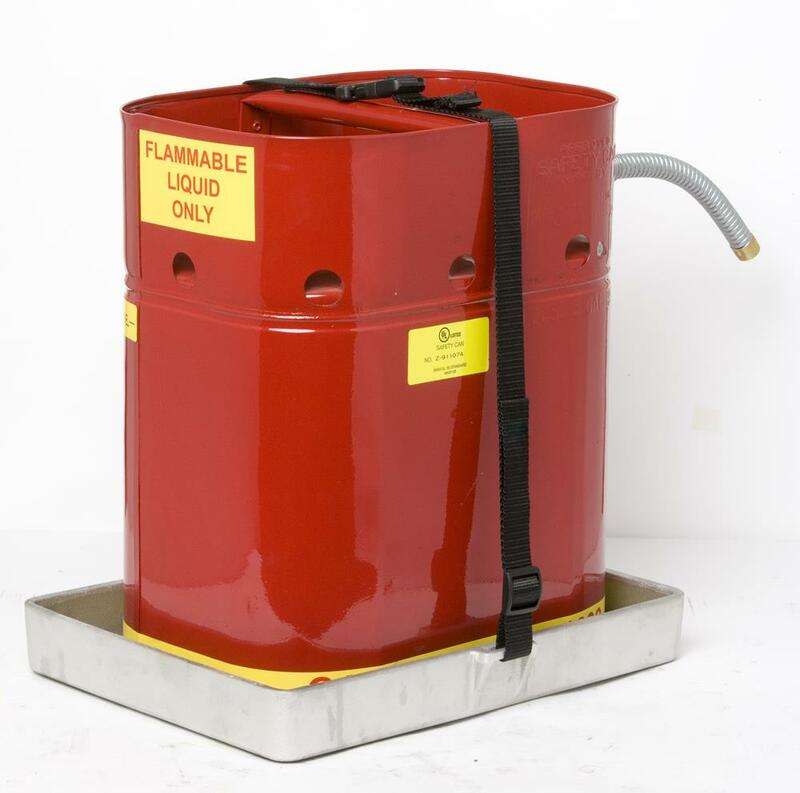 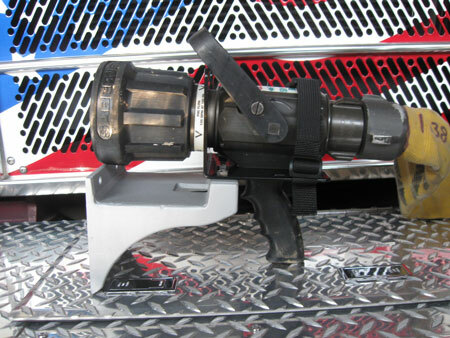 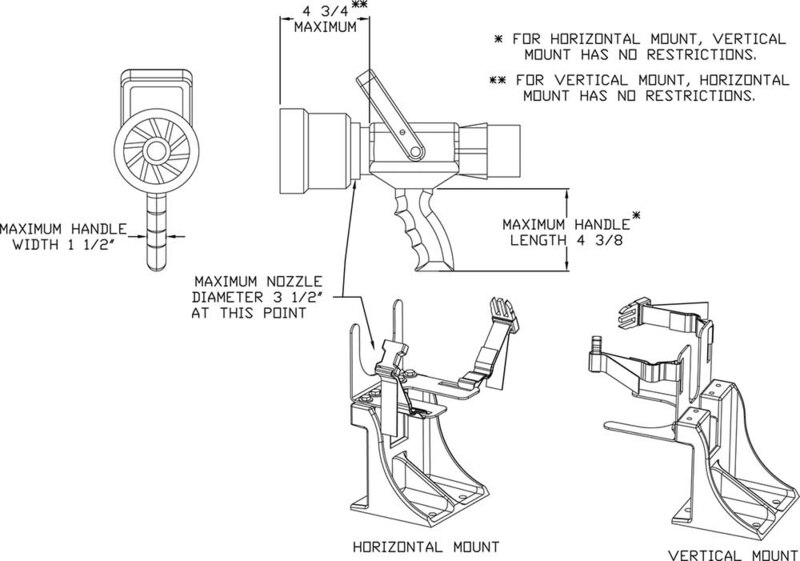 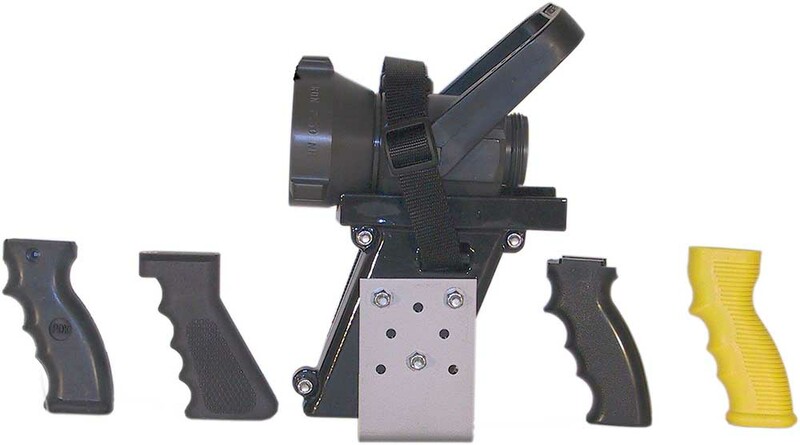 MVNB-1 can be mounted vertically or horizontally on an apparatus, and then adjusted to hold the nozzle either vertically or horizontally. 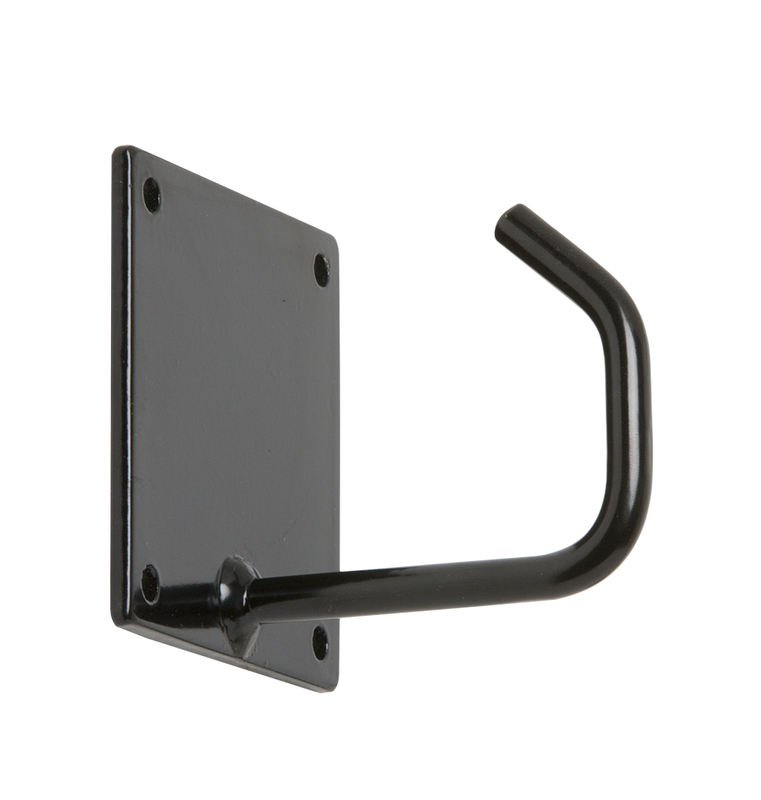 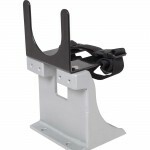 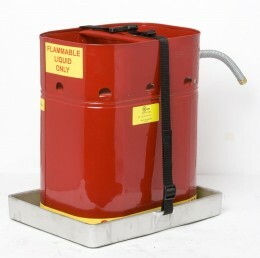 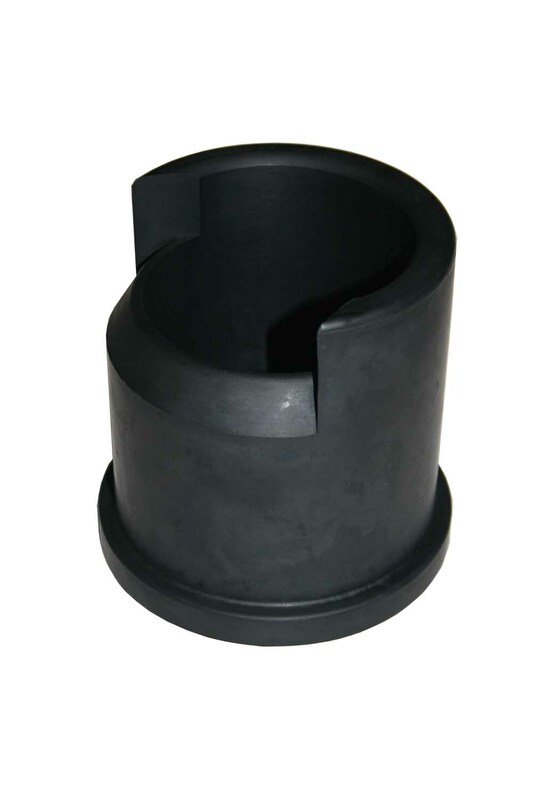 Base is heavy-duty cast aluminum. 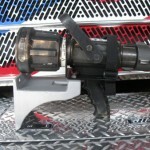 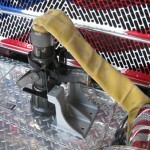 The top bracket is PVC-coated to protect the nozzle. 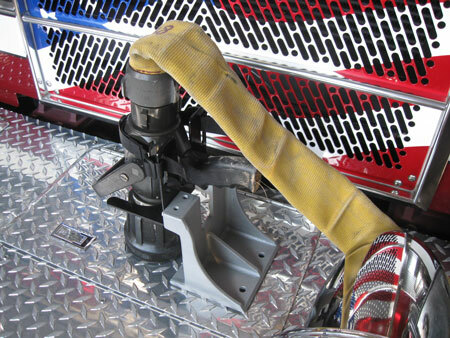 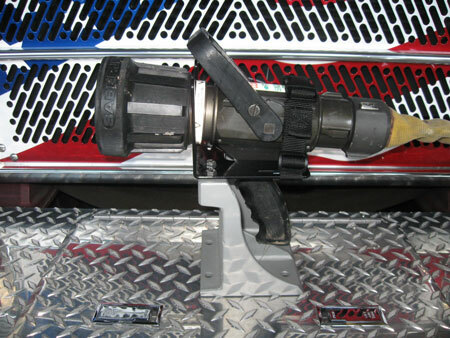 The bracket can hold nozzles with up to a maximum handle width of 1-1/2″, a maximum handle length of 4-3/8″, and a maximum nozzle diameter of 3-1/2″. 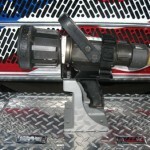 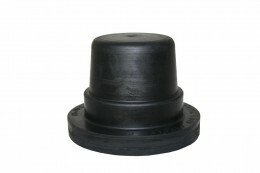 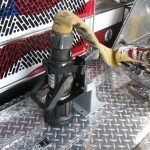 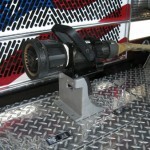 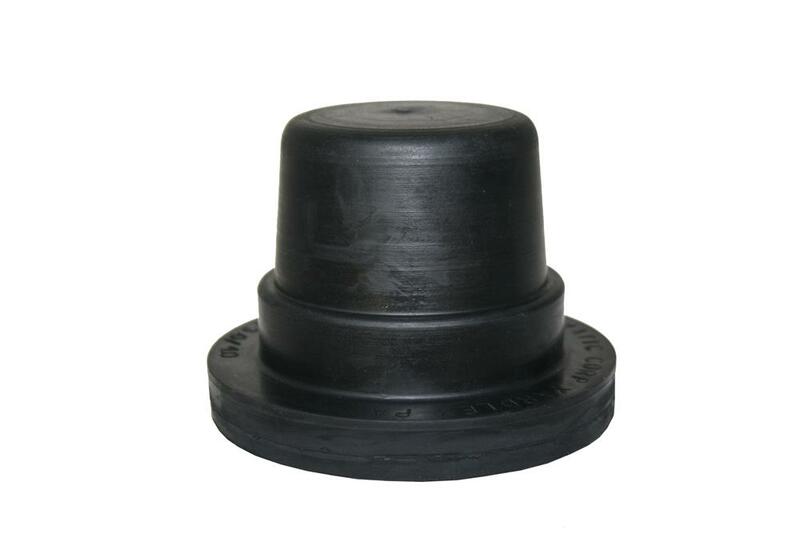 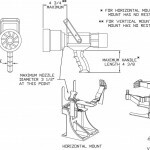 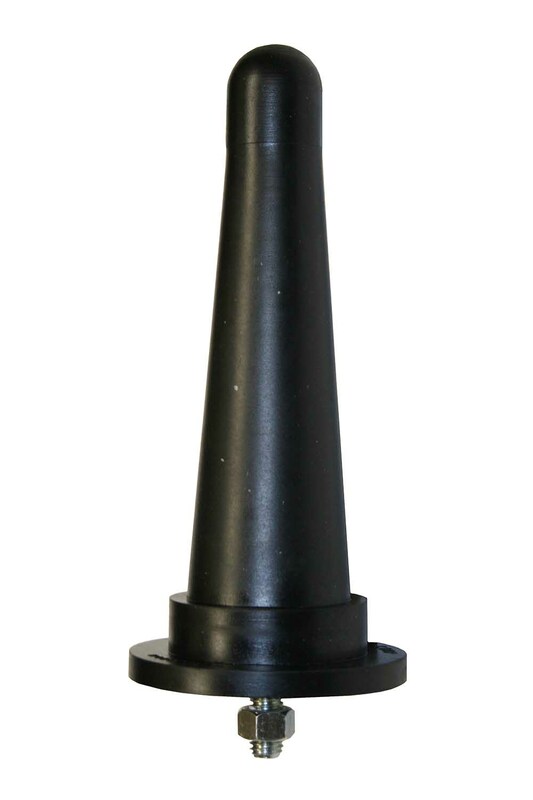 Nozzle Cup Mount – 3-1/2″ I.D.